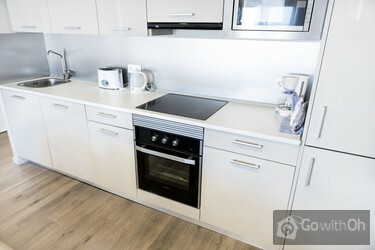 This apartment is decorated and furnished in light colors and can accommodate up to 6 people. For this purpose it has a kitchen-dining room, three bedrooms and two bathrooms. It is well equipped with all necessary amenities. 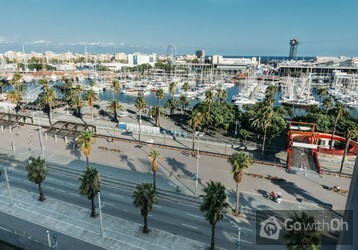 In addition, you will be in the heart of the Catalan capital and close to many wonderful places such as Las Ramblas, Montjuic, the Port of Barcelona and the Barceloneta neighborhood. Wat is er in de buurt? You can send us a request for this apartment. Or contact us if you have any doubts about the apartment. We are here to help you with whatever is needed. There are also our FAQ. Surely they will help you to solve any doubts you may have. Oh-Barcelona - your trusted host in the city.